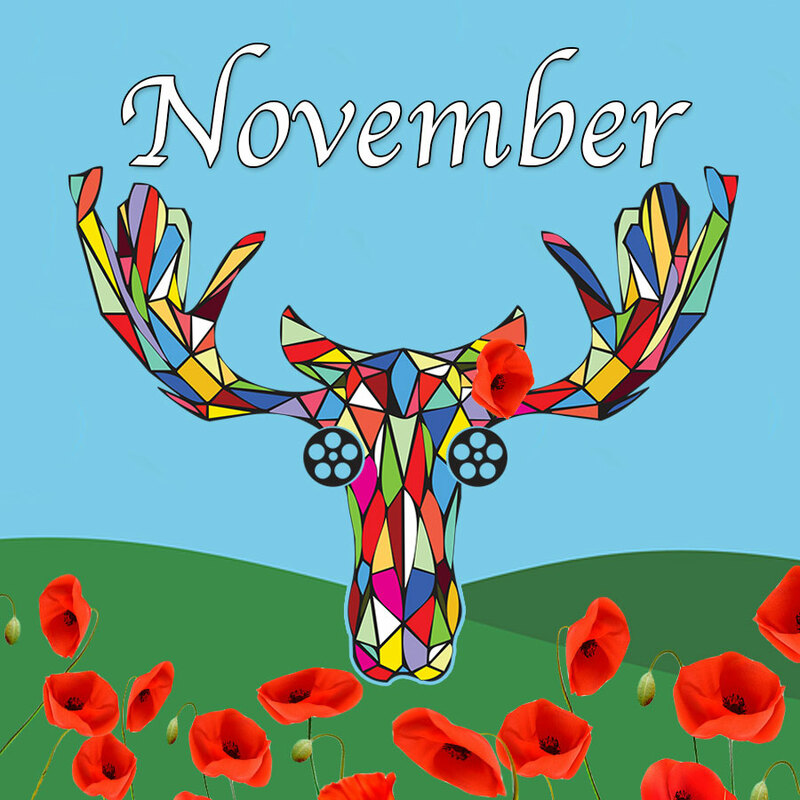 Where the poppies grow, and all you need to know about the upcoming month of November! Here is a recap of Reefer Madness, a special event for Cannabis Legalization and also our upcoming events for November. Click below to find out whats happening!